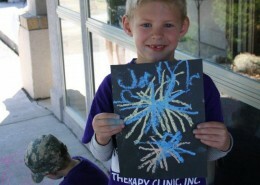 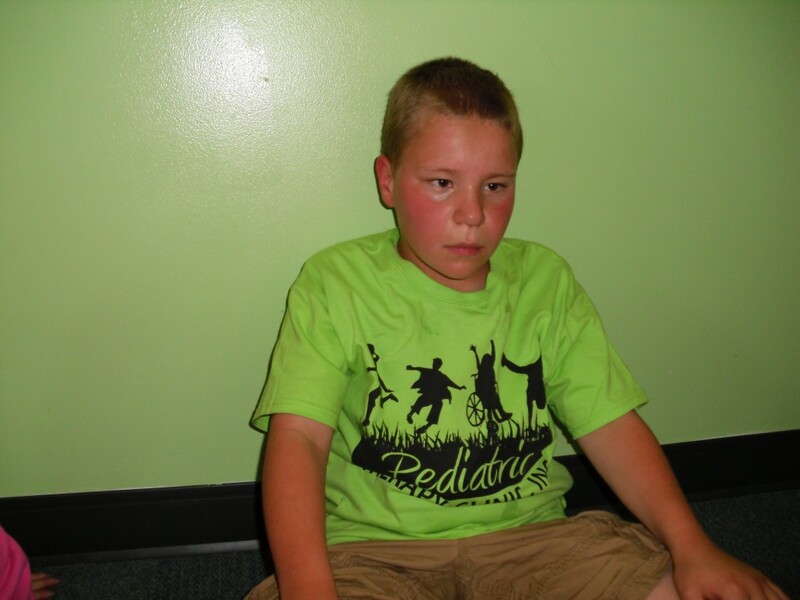 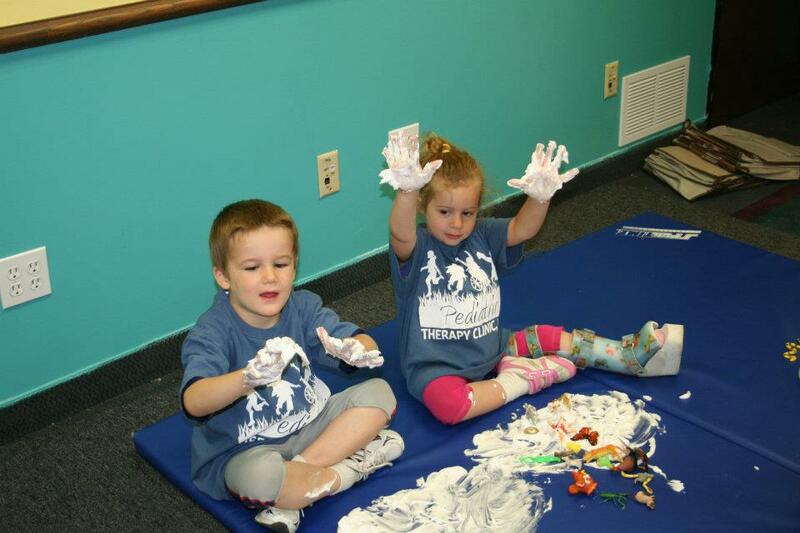 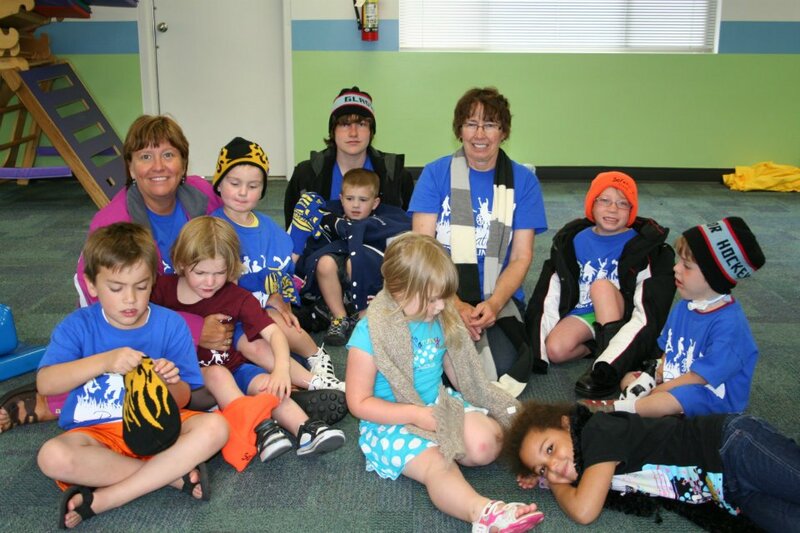 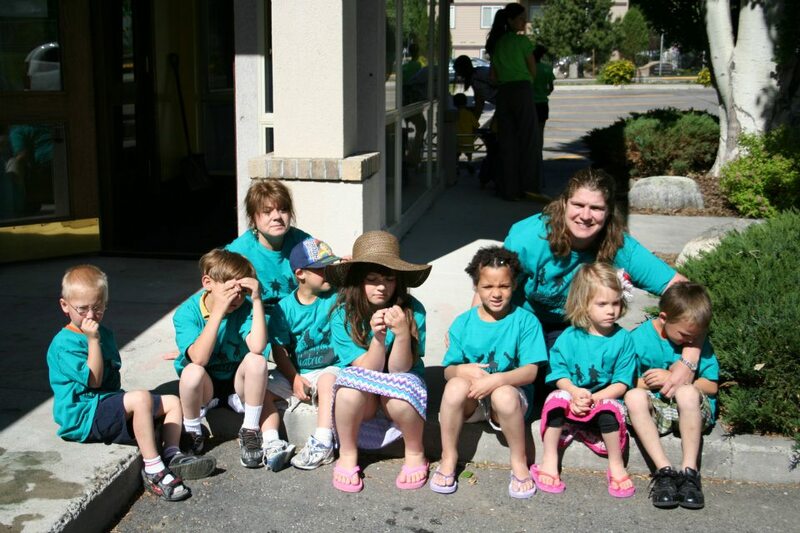 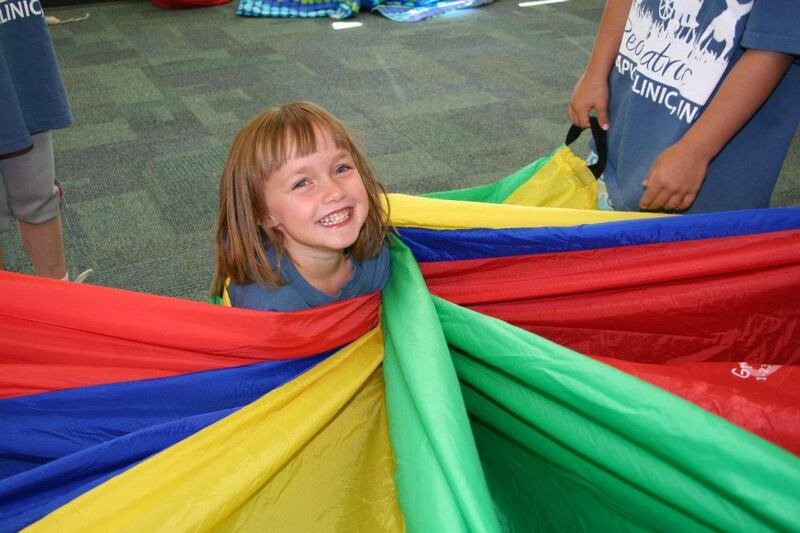 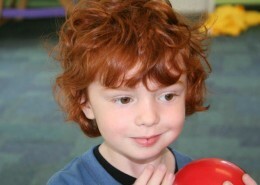 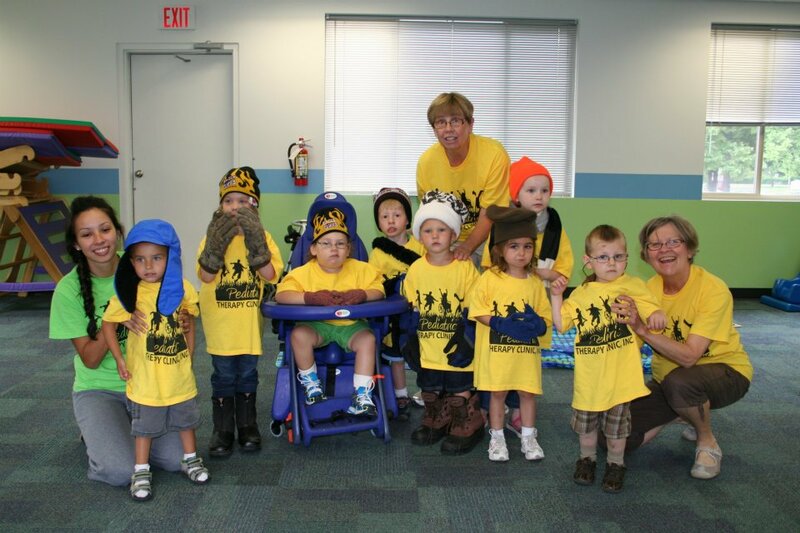 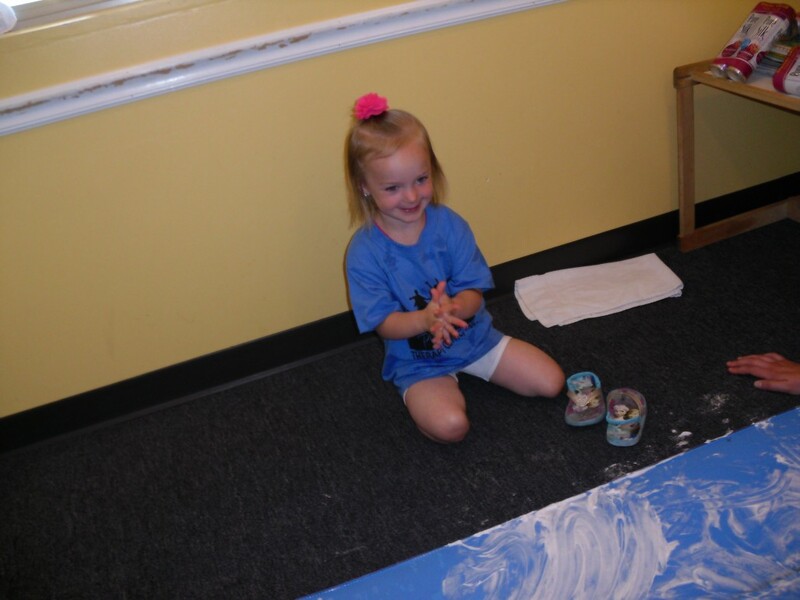 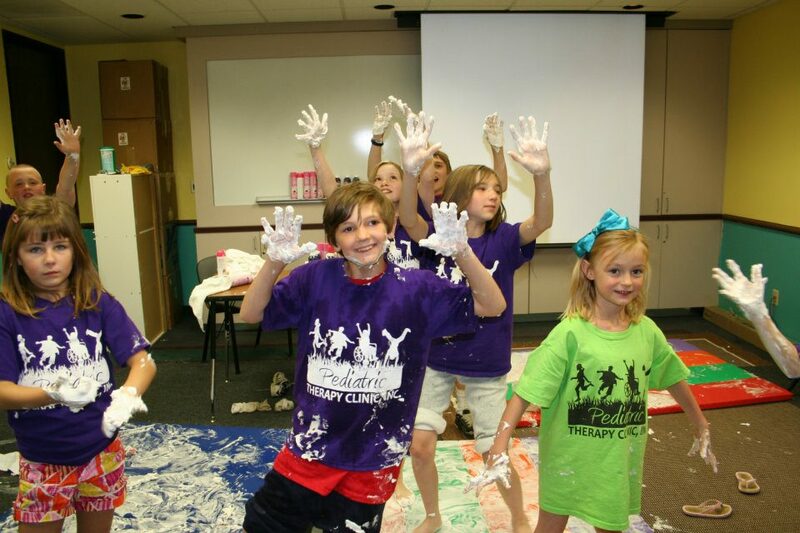 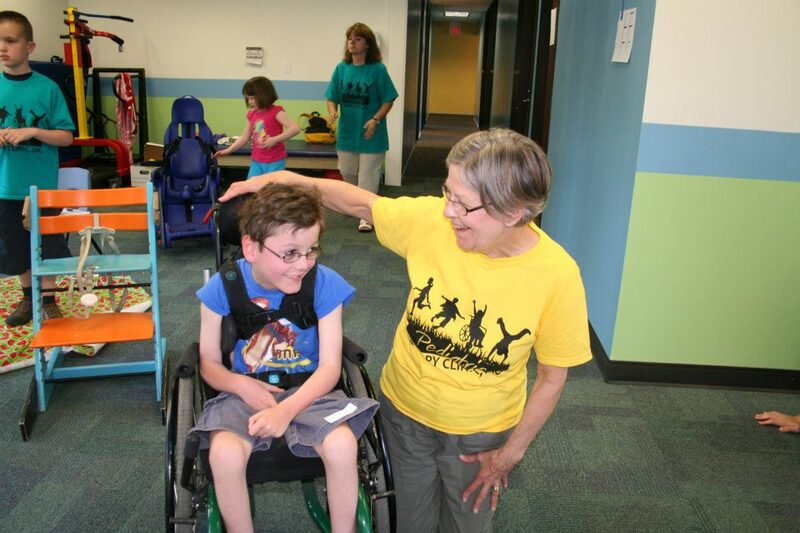 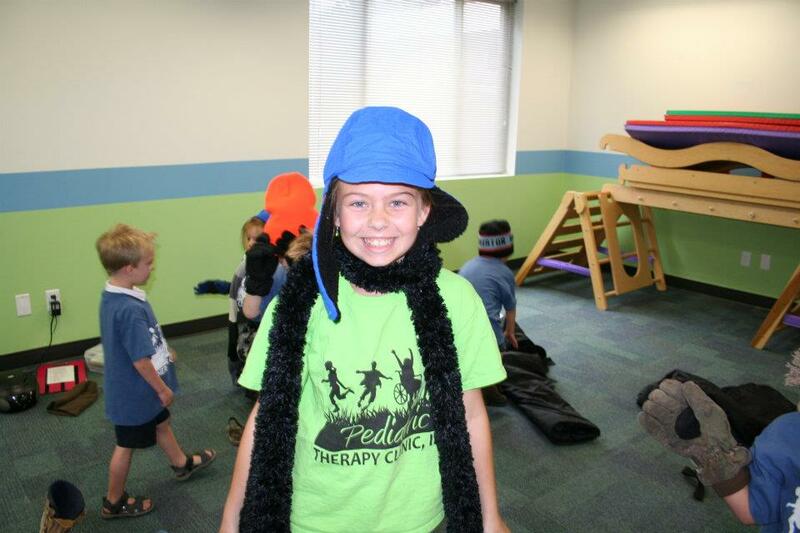 You’ll find happy campers every summer at Pediatric Therapy Clinic. 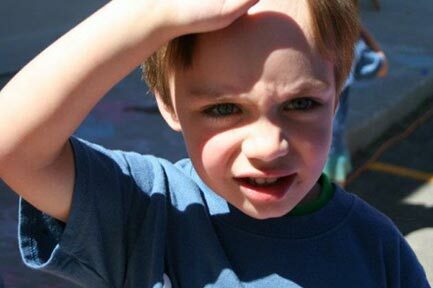 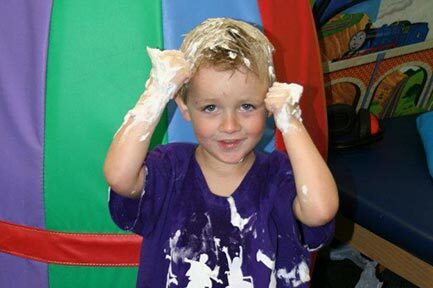 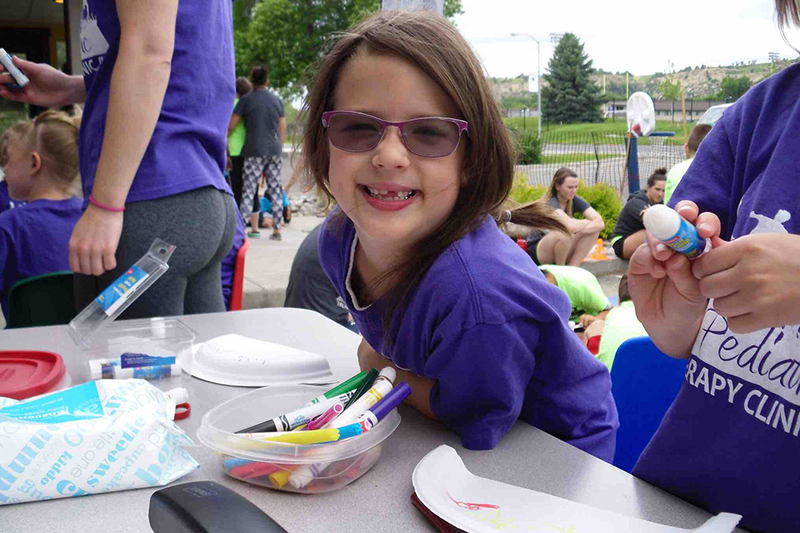 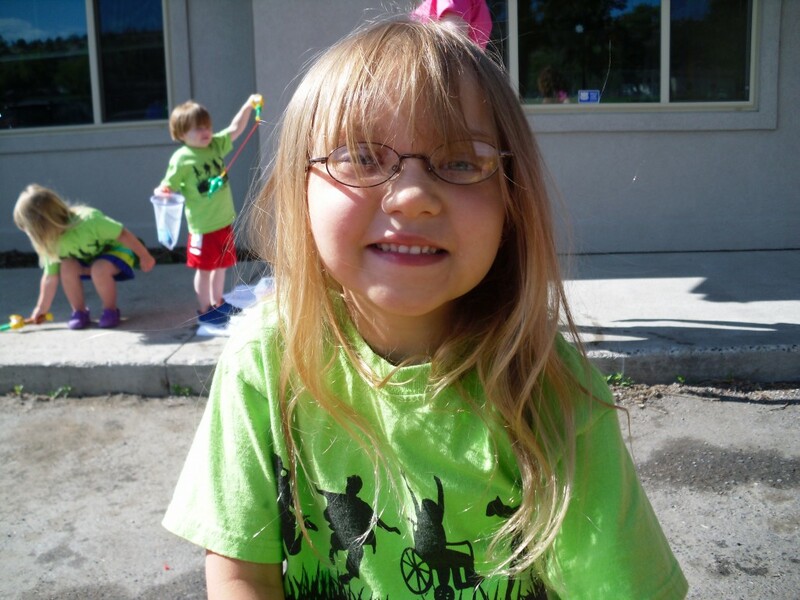 Our once-a-year Social Camp brings the kids we work with and their siblings together for hours of social interaction, fine and gross motor activities, communication opportunities and play. 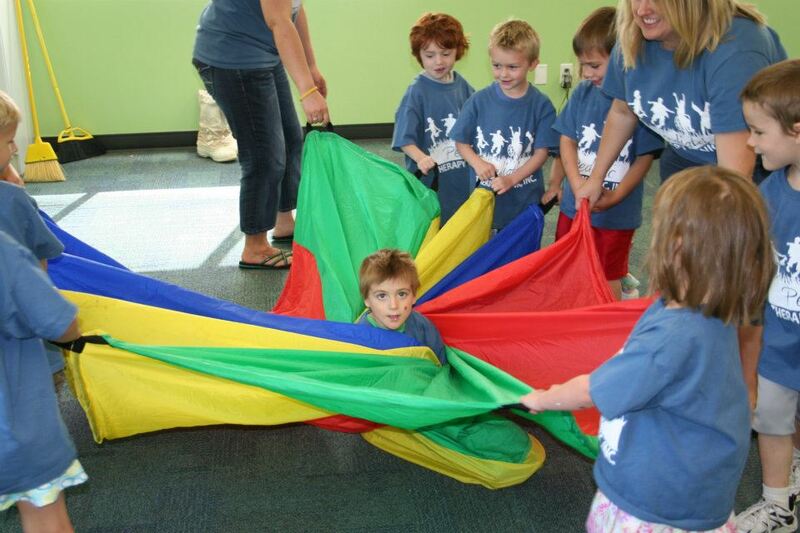 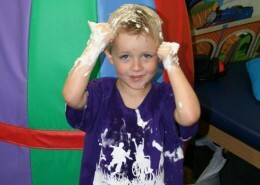 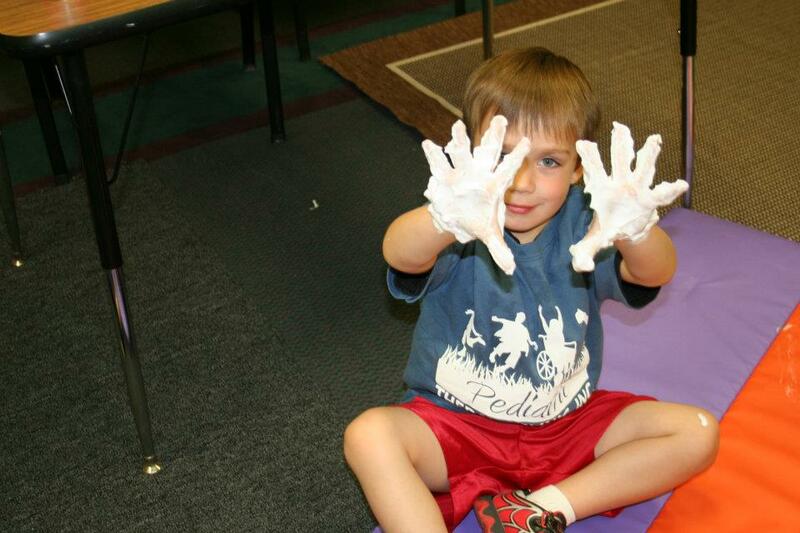 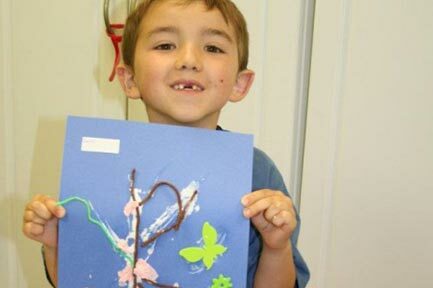 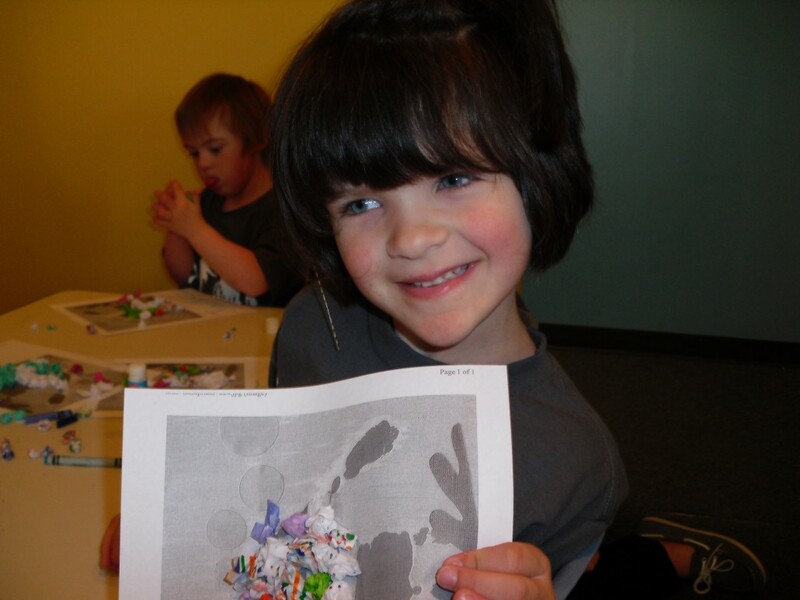 A fun-filled schedule lets children have a great time while showcasing the social skills they’ve learned. 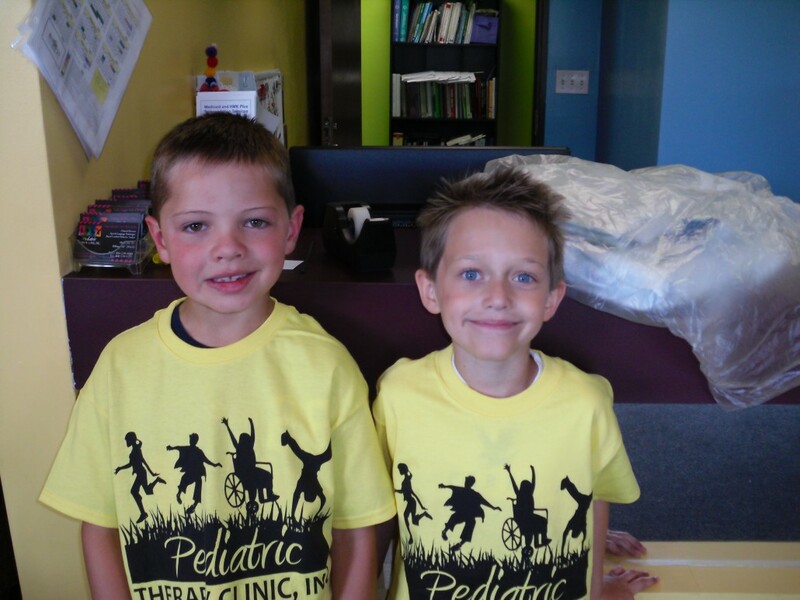 Check out these photos from previous Social Camps, and be sure to ask about our next camp when you visit our clinic.